What’s The Latest With Veneers? Is your smile beginning to look a little dull? Has its luster faded over the years? Maybe you’ve got a chipped tooth, or maybe a couple. You don’t have to live with these imperfections if you don’t want to. At Timothy G. Mahoney DDS in Westaskiwin, porcelain veneers can mask these and other dental flaws, leaving you with a magnificent smile. Porcelain veneers are thin shells of medical-grade ceramic or composite resin. 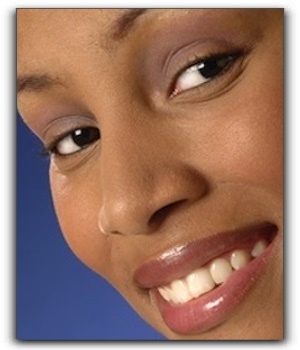 We custom fit veneers to go over the front part of your teeth, giving you an attractive, completely natural appearance. You can use veneers to fix stained or chipped teeth, slightly crooked teeth, or abnormally spaced teeth. 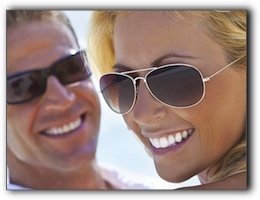 Veneers are one of the most popular options available from modern cosmetic dentistry. They are very strong, look completely natural, and are made to match the color and shape of your teeth. One caveat: a thin layer of enamel must be removed from the front of each tooth being covered with a veneer, in order for them to properly adhere. Once they’re cemented in place, they are permanent. But once they are in place, you’ll have the best-looking teeth of anyone you know. To find out more, schedule a consultation with Timothy G. Mahoney DDS in Wetaskiwin. Porcelain veneers are just one of the cosmetic dentistry services we provide. Make an appointment today. This article from the dentist office of Timothy G. Mahoney DDS in Wetaskiwin is for new parents, or couples planning for children sometime in the future. The statistics on early childhood tooth decay are sobering. As many as 42% of children between 2 and 11 years old have cavities in their primary teeth. At Timothy G. Mahoney DDS, we are passionate about helping children avoid the rampant tooth decay that has plagued previous generations. If young children are protected from birth, they are more likely to maintain good oral health throughout childhood. But this is only possible if parents make it a priority. We urge new parents to be proactive about child dental health from the moment they leave the hospital. You do your best to guard your children from illness and infection. It’s critical to understand that tooth decay is an infectious disease with serious long-term consequences. At Timothy G. Mahoney DDS in Wetaskiwin, we want our patients of all ages to have excellent dental health. We offer general and cosmetic dentistry. Schedule your next checkup today. When people seek to improve their smiles with cosmetic dentistry, porcelain veneers from Timothy G. Mahoney DDS in Wetaskiwin are a popular option. Unlike a crown that completely covers the tooth, a veneer is a super thin layer of a very tough porcelain, composite bonding, or ceramic. When bonded to a tooth, the veneer creates a natural, translucent, and new surface. It instantly improves the appearance of the visible portion of a tooth. To begin, you should examine what you do not like about your smile and ascertain how you want it improved. Veneers may not be ideal for you. Other cosmetic dental procedures are available that may be a better fit for the aspects you wish to change. Porcelain veneers can fix many minor to moderate problems, including the size, shape, and color of your teeth. 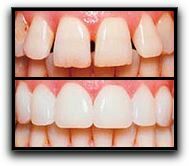 Gaps between teeth can be filled, as well as the lengthening or shortening of teeth to complete your pleasing smile. Before a traditional veneer is put on the tooth, we first remove a very thin layer of enamel. Enamel cannot be replaced, which is one reason this procedure is permanent. At Timothy G. Mahoney DDS in Wetaskiwin, porcelain veneers are one of out cosmetic dentistry options. Call our office to schedule an appointment today. Get Your Teeth In Shape! These days everyone seems more health-conscious than ever. Many of us stay active and eat a balanced diet. When you feel good you smile more often. You want your smile to compliment and enhance your physical and mental condition. Here at Timothy G. Mahoney DDS in Wetaskiwin, we want all of our patients to have healthy, attractive teeth. 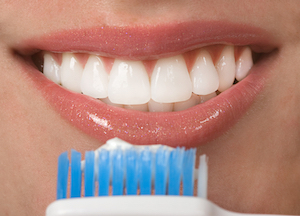 Daily brushing and flossing are essential healthy habits for your mouth. Also, regular check-ups and cleanings are a must. Another way to get those teeth looking beautiful is with some routine cosmetic dentistry. If you want to close spaces between the teeth, improve your gumline, or repair chips or cracks in the teeth, then dental bonding, gum recontouring, crowns, or porcelain veneers might be what you’re looking for. At Timothy G. Mahoney DDS in Wetaskiwin, your dental health is our primary concern. Services include general and cosmetic dentistry. Schedule an appointment with us today. Do you have a missing tooth that is detracting from your otherwise beautiful teeth? A dental bridge from Timothy G. Mahoney DDS in Wetaskiwin could be the perfect solution for your missing tooth and help you chew and speak properly. A bridge incorporates two or more crowns on either side of the gap created by your missing tooth. These two anchoring teeth allow a false tooth to be held in place where the missing tooth should be. The false tooth that is called a pontic. Bridges can contain one or more pontics. A pontic can be matched to the surrounding teeth if you select a porcelain material. If you’d like, a pontic can also be constructed using gold or an alloy. We will work closely with you to be sure that your bridge has a precise fit. Then one of our skilled hygienists will show you how to clean under and around the bridge to ensure that no dental caries occurs in the nooks and crannies. At Timothy G. Mahoney DDS in Wetaskiwin, dental bridges are one of our restorative dentistry procedures. Call us to schedule an appointment today. In this post from Timothy G. Mahoney DDS in Wetaskiwin, we thought we’d talk about the power of a smile. A smile communicates your emotions more precisely than words can ever do. The absence of a smile also sends a clear message. What if you want to smile but the issues with your teeth prevent you? This is a frustrating condition for many Wetaskiwin people both young and old, but it can be corrected with a smile makeover. You may have a warm and engaging personality, but no one can notice that personality without a smile. If you are generally too embarrassed about your teeth to smile, this post is for you. Do you ever consider how your close-lipped facial expressions affect other people’s perceptions of you? 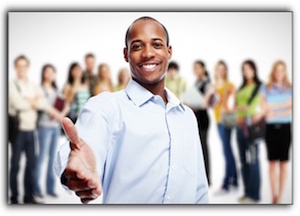 Do you think it’s possible that your demeanor causes people to get the wrong impression? Perhaps they think you are shy, distant, timid, or unhappy. These adjectives are probably completely off-base – but without a smile, it’s hard to tell. Especially when people meet you for the first time. You may be sitting on the fence about this life-changing renewal. You can’t make a wise choice unless you have the essential facts, and we want to provide them to you. At Timothy G. Mahoney DDS in Wetaskiwin, we have improved the lives of countless people with a cosmetic dentistry smile makeover. Give it a try! We also offer general dentistry procedures. Schedule an appointment today. 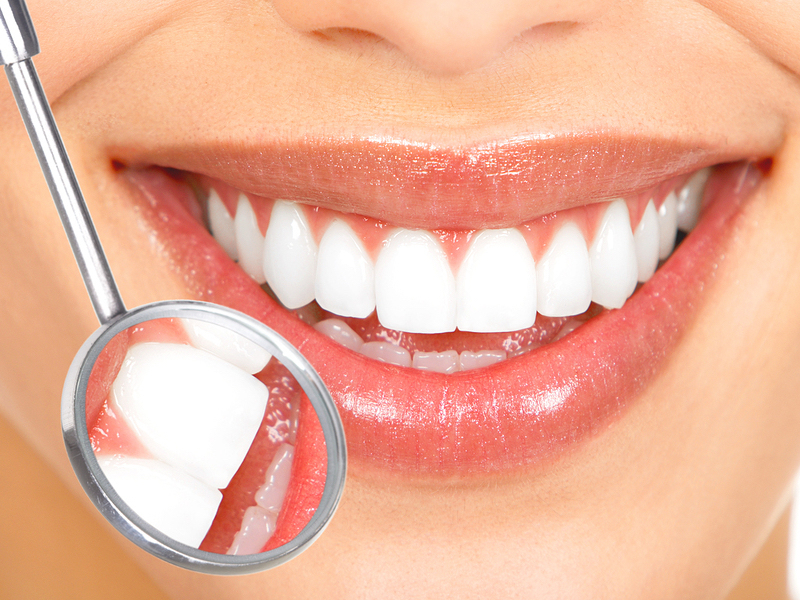 The condition of your teeth has a a significant impact on your health and happiness. Denture wearers understand this all too well. Denture implants from Timothy G. Mahoney DDS in Wetaskiwin provide a much more secure alternative to traditional dentures. While dentures are preferable to having no teeth at all, they certainly come with many drawbacks. They can irritate gums and make breathing, eating, tasting food, talking, and laughing challenging. And dentures are not a once-and-your-done answer for missing teeth. As the jaw shrinks, they require relines. But there is reason for hope! Dental implant technology can improve the quality of life for individuals who have been wearing conventional dentures. To a certain extent, implants halt the progression of declining oral health due to tooth loss. Dental implants can be used to replace several teeth and/or anchor overdentures. Mini dental implants (also called denture-stabilization implants) allow us to securely attach dentures so they won’t slip or irritate gums. Small titanium posts (the actual implants) are inserted into the jawbone and fuse with the surrounding bone, creating a sturdy base for an overdenture. Implant-supported dentures can restore near-normal chewing ability. This, in turn, can result in better nutrition and overall physical health and well-being. The psychological benefits are equally valuable. 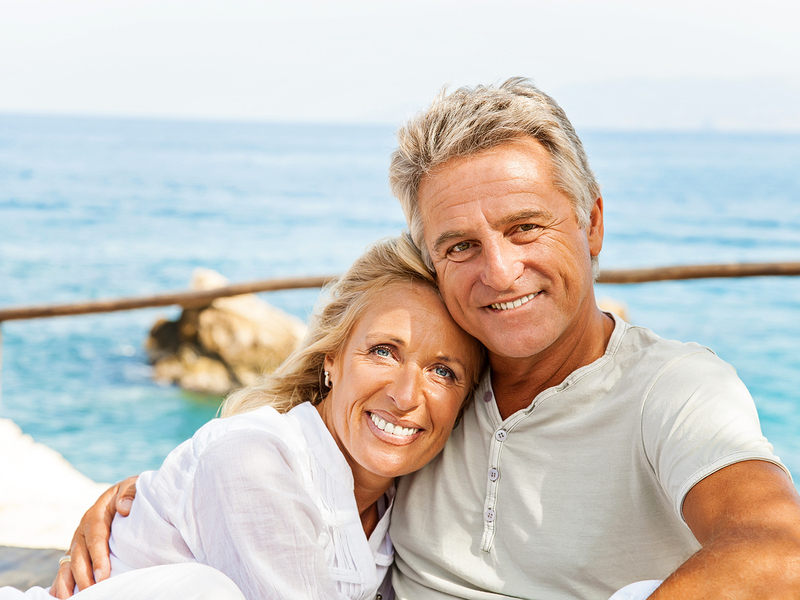 When people are free of embarrassing denture-slipping, they are happier, more confident, and socialize more often. Before you spend money on another denture reline, meet with Timothy G. Mahoney DDS in Wetaskiwin about denture implants. We also offer general dentistry, and many other services. Make an appointment today. Grappling with yellowed, discolored, stained, or even multi-colored teeth? Teeth whitening from Timothy G. Mahoney in Wetaskiwin might be the answer for you. There are lots of different ways to brighten your teeth. They range from what you can do at home, to professional teeth whitening. A simple stroll down the oral care aisle at the grocery store shows just how popular whiter teeth have become. There are toothpastes and gels, whitening strips, and other at-home whitening solutions. They can do a modest job whitening your smile, but none of them can compare to the whitening power of professional services. We offer a couple of different options: in-office and at-home whitening. Zoom! whitening is one of the safest and most effective ways you can brighten your smile. It’s an in-office procedure that takes about an hour, and produces dazzling results. For those who prefer professional-grade whitening with the convenience of doing it at home, we also have NiteWhite and DayWhite In-home Whitening kits. 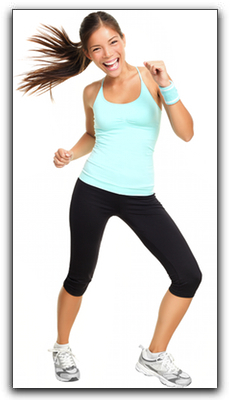 Both give you results that surpass over-the-counter products. At Timothy G. Mahoney DDS in Wetaskiwin, teeth whitening is just one of our cosmetic dentistry procedurs that can transform your smile. Call our office to schedule an appointment today. Bonding, also called direct composite veneers, is used to correct chips, cracks, stains, and make teeth longer. It is also sometimes used to fill cavities. A skilled cosmetic dentist applies pliable composite resin and molds it to the exact shape necessary. The resin is then hardened with a special curing light. These wafer-thin covers can hide a chip or crack or correct the alignment of a tooth that is slightly crooked. A traditional filling is shaped and molded after it is applied to the tooth. Because inlays and onlays are produced in a dental lab, they are ordinarily called indirect fillings. Inlays are applied to just the center of the biting surface of a tooth (not to a cusp or point) and are ordinarily smaller than onlays. An onlay restores one or more cusps of a tooth. If you have old silver amalgam fillings, you can replace them with white fillings. A crown replaces the entire visible portion of the tooth, restoring appearance, stability, and function. Crowns are used for teeth that have had a root canal, teeth with severe decay, the replacement tooth in a dental bridge, and the visible portion of an implant. Crowns can be made of all metal (such as gold), porcelain-fused-to-metal, all ceramic, or all resin. A dental implant is often the best solution for a missing tooth. It restores the entire tooth, both root and crown. Most dental implant recipients report that the implant is indistinguishable from a natural tooth. Dental implants are used in a variety of applications such as anchoring dentures and dental bridges. For more information about cosmetic dentistry procedures, call Timothy G. Mahoney DDS in Wetaskiwin. We also offer general dentistry. Schedule an appointment today. Many parents send their little ones out on the playing field with a mouthguard but fail to safeguard themselves when they participate in activities that put teeth at risk. Talk to us at Timothy G. Mahoney DDS about custom sports mouthguards for every athlete in the family. Many people love chewing ice, especially that irresistible pebble ice you can get in some fountain drinks. You may not even be aware that you chew on the ice when you have finished your drink. Breaking this habit can protect your teeth from cracks, chips, and tooth sensitivity. Are you someone who expresses your personality with piercings in and around the mouth? We strongly discourage this. In addition to the risk of cracking or chipping, infection and permanent nerve damage can occur. Sugary treats are no friend to your enamel, but gummy candy packs a double punch because it is both sugary and clings to teeth. Sour candy triggers even more acid production than sugary candy alone. If your sweet tooth is extremely persuasive, chew sugarless gum. These complex mental disorders have a plethora of mental and physical ramifications and, for most affected people, cannot be simply wished away with willpower. If you suffer from bulimia or anorexia, we hope you are receiving the appropriate specialized care. Be advised, however, that there are some things you can do to receive a measure of protection for your teeth while you work through the healing process. Doctor Mahoney can provide sensitive, discrete oral health counsel for those currently suffering or those who have overcome a disorder but have tooth damage as a result. If you have oral health problems due to one of these, or for any other reason, there are still ways to heal your smile. 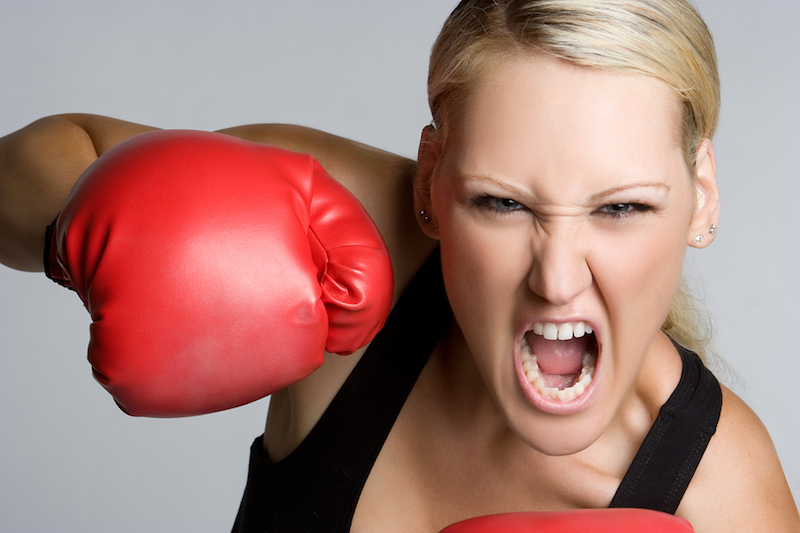 Virtually all tooth damage can be treated with advanced dentistry. At Dr. Timothy G. Mahoney DDS in Wetaskiwin, services include general and cosmetic dentistry. Schedule an appointment with us today.